Access exclusive benefits and cost-savings at Arnold Pet Station. Open to ALL new and returning clients! Call (410) 544-1130 today to become a member of our Pet Care Rewards program! Included anytime during the membership year. With every purchase are automatically loaded onto your membership and are redeemable towards future services. We will donate 1% of every dollar you spend at Arnold Pet Station to Paws For A Cause. One complimentary nail trim for your pet per membership year. Membership is structured on a PER HOUSEHOLD basis. Additional exclusive benefits and bonuses may be offered throughout the year. We developed a rewarding membership plan that unleashes the savings by giving you cash back rewards and at the same time supports a great cause by helping other pets in need! Arnold Pet Station has created a foundation to help pet owners to provide necessary veterinary care. 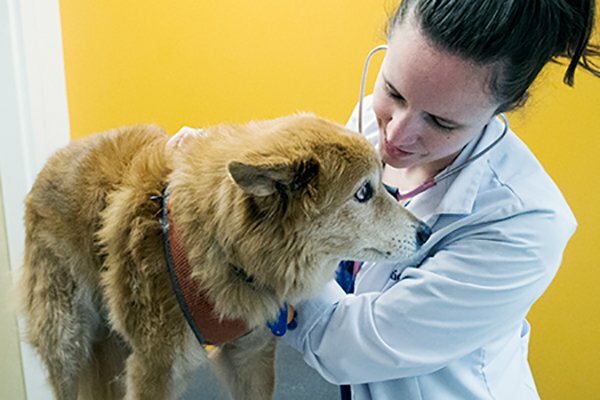 In partnership with the Veterinary Care Foundation, a national 501(c)3 charitable foundation, APS’s own “Paws for a Cause” was created to help animals and their people by providing life-saving veterinary care during times of economic hardship. 100% of every dollar donated to Paws for a Cause is used to help critically ill or injured working animals, animals found by Good Samaritans, our partner rescue groups, and pets owned by private owners who find themselves in extreme situations (restrictions apply).